Being a group of people that works with and enjoys the iPhone camera 7 days a week, you can imagine that we are really excited every time a new generation is released. 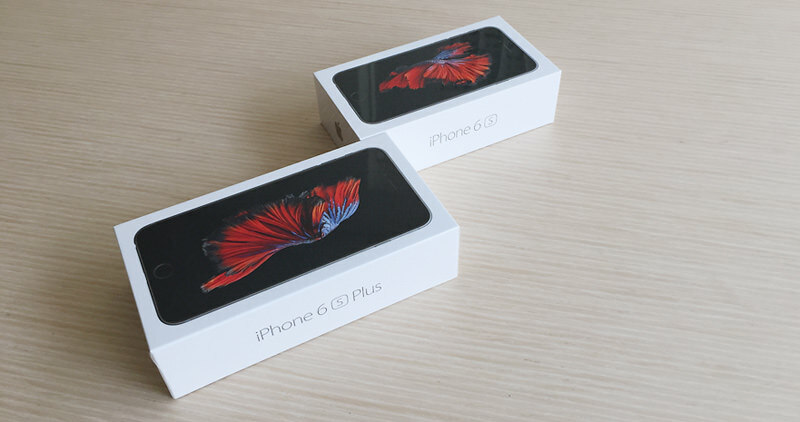 Yesterday we received a notification, saying that the new iPhone 6 S as well as the new iPhone 6 S Plus are on their way to our office: Yes! 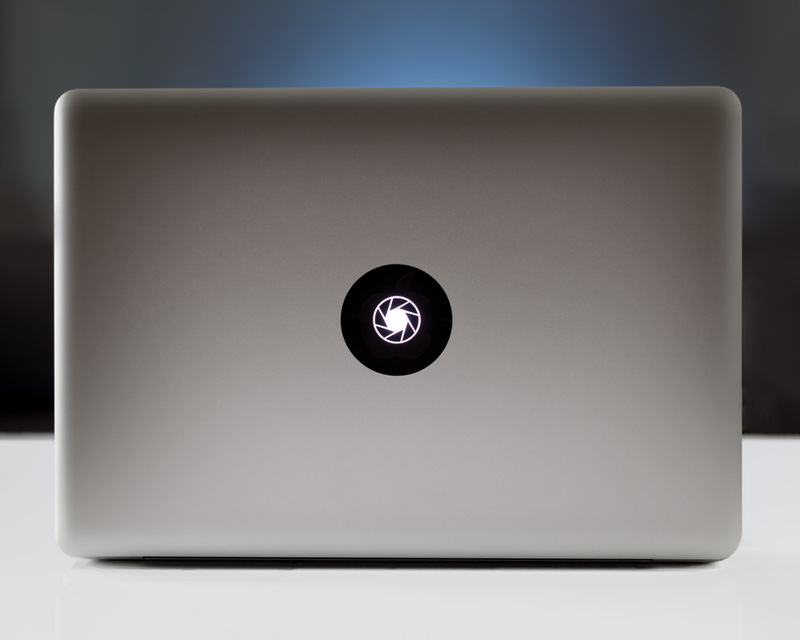 To share our first impressions with you, we have created this blogpost. We will update the blogpost over the course of the day. So stay tuned or head back to it later. It’s iPhone 6 vs 6 S vs 6 Plus vs 6 S Plus. Once the parcel arrives, we will have a lineup of 4 devices: iPhone 6, 6 S, 6 Plus, 6 S Plus. We will take those around town to capture side-by-side comparison shots. 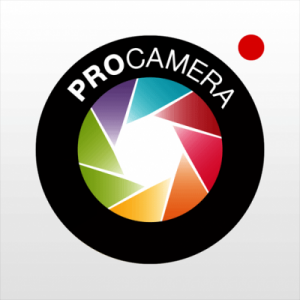 All shots will be taken with ProCamera v9.0. Thanks to ProCamera’s Manual Mode, we can ensure that all photos are taken with the exact same settings: Shutter Speed, ISO Value, Focus Position, and White Balance. Today, we don’t want to make lab tests with scientific color palettes and lots of little lines. We want to get first hand impressions of real-life photo scenes. 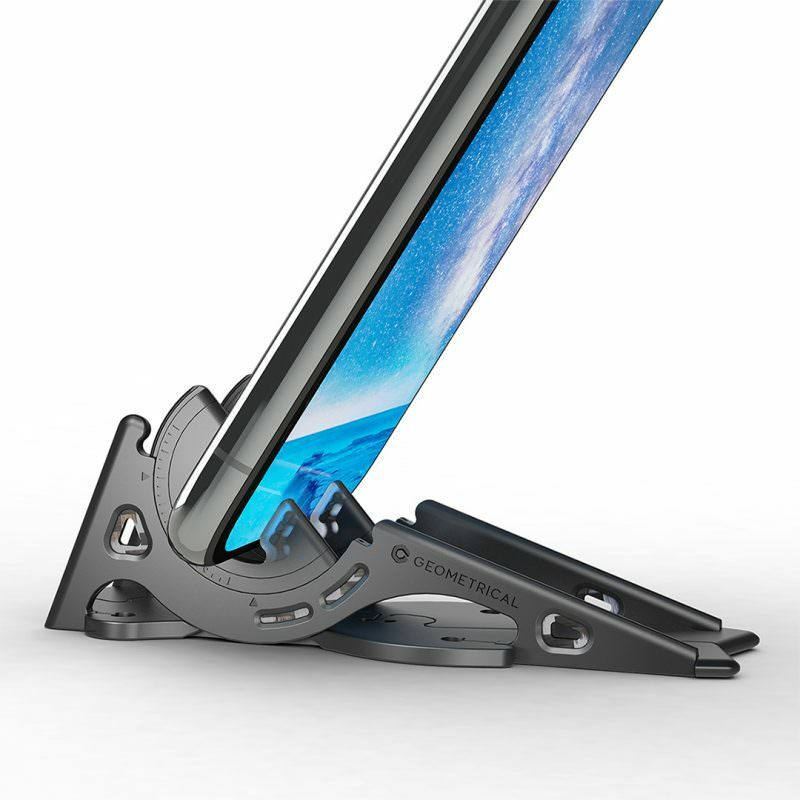 To eliminate the human factor as much as possible, we will mount the devices onto a tripod. All files are saved in lossless TIFF file format. You can click on the comparison shots in the blogpost, to see larger versions of the file. The door bell rings. It’s the postman! We know what’s in those boxes!! Now we will quickly set up the 2 new devices and then go out on the streets. Here we go with a first comparison. All 4 shots lined up plus magnification. The 100% magnification screen differs because of the new megapixel count (jump from 8 to 12 megapixels). Looking at the quality of individual photographs, we have to say there is a difference, but it’s not a giant leap. Of course we will continue to test and compare the results in the next days and weeks. We don’t want to base our judgment on just a few photos. Feel free to post a comment, in case you already had the chance to test the new devices yourself. Here we have another photo example from today’s photo walk. The magnification shows finer details in the photos made with the new generation iPhones. In case you want to blow up your photos, for example for larger prints, or you like to crop your images afterwards, those extra megapixels leave a valuable margin for you. The magnification level in the detail area is way more than 100% to illustrate the differences. Another thing we noticed is the handling of color. 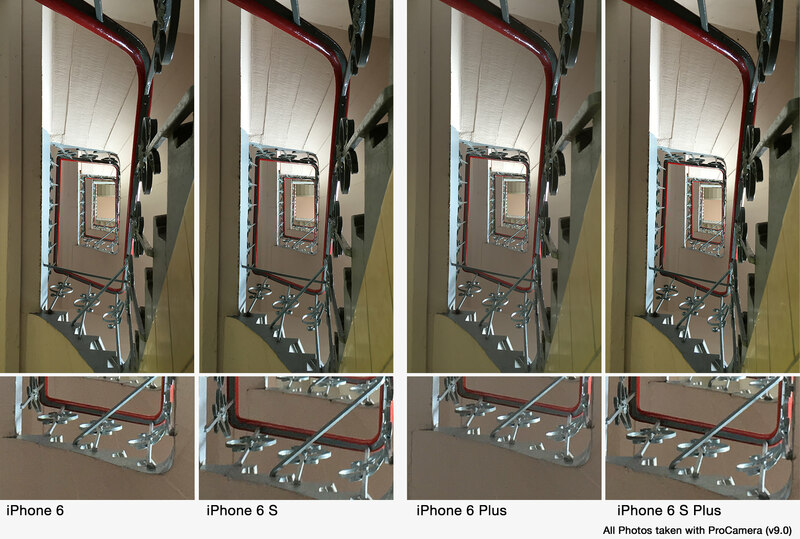 We used ProCamera’s manual white balance, to see if we get nearly identical results (color-wise). In our first test we detected clear differences, but auto white balance was really good at producing true-to-life color levels. 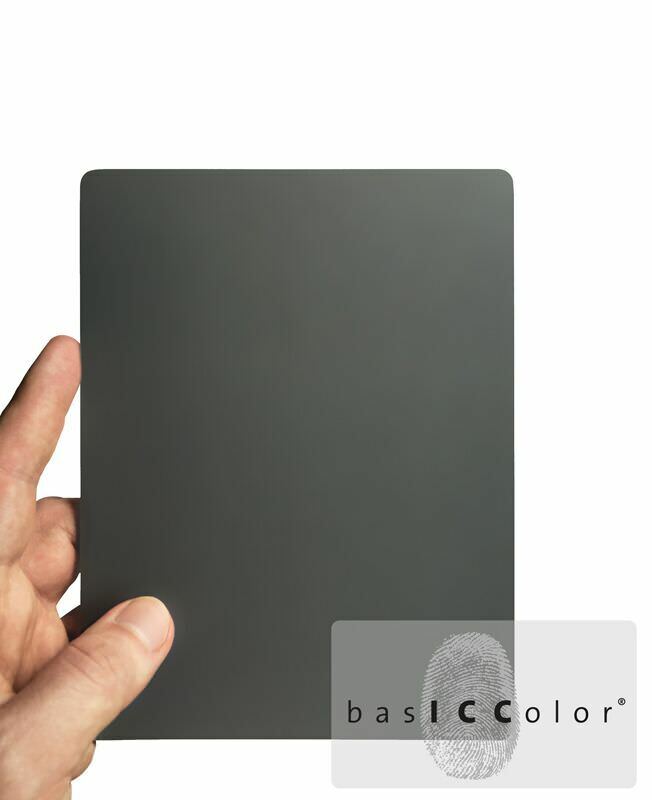 A major factor for the differences we saw while shooting, are the screens of the devices, which render color differently. However, when viewed on the same device/same screen, there are still litte differences. You’ll notice it when looking at the street sign in the following photo. Now we have to say goodbye to 2 of our new devices. We are sending those to our technology partner Ittiam Systems in India, where they will be meticulously analyzed. 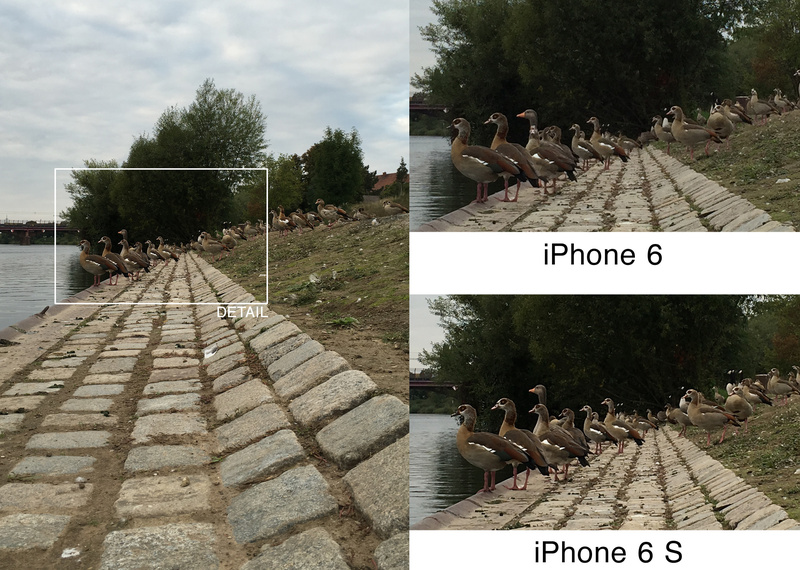 These camera profiles (camera response curve) allow us to provide the best HDR processing on all supported devices. As each generation is slightly different, vividHDR needs to be adjusted to those sensor characteristics. If you already have one of the brand new devices, you will soon get those optimizations for vividHDR in our next free update. Thanks for your patience. Now it’s time to call it a day. It was a fun day with the new devices and we will definitely play around with them over the course of the weekend. Thanks to those of you, who have accompanied us on this day. And for those of you, who don’t have a new iPhone (yet), don’t worry: It’s the person behind the camera, that creates those beautiful photographs. With a little photo 101, individual creativity and ProCamera, you have everything you need. 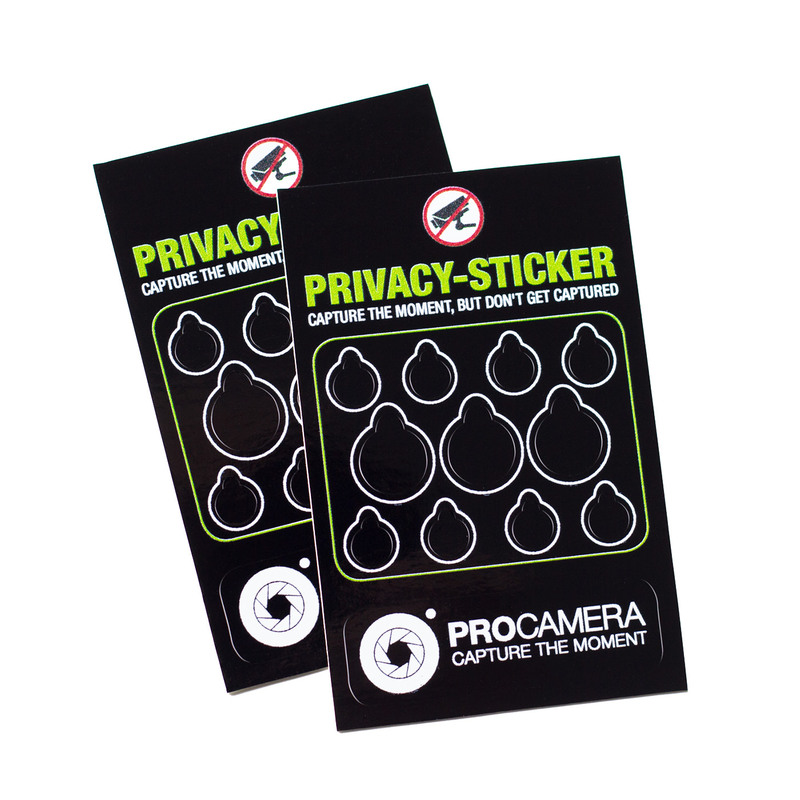 Get out and shoot – and in case it’s rainy where you are at, we have uploaded an updated ProCamera manual. As might be expected, we took some more photos over the weekend. 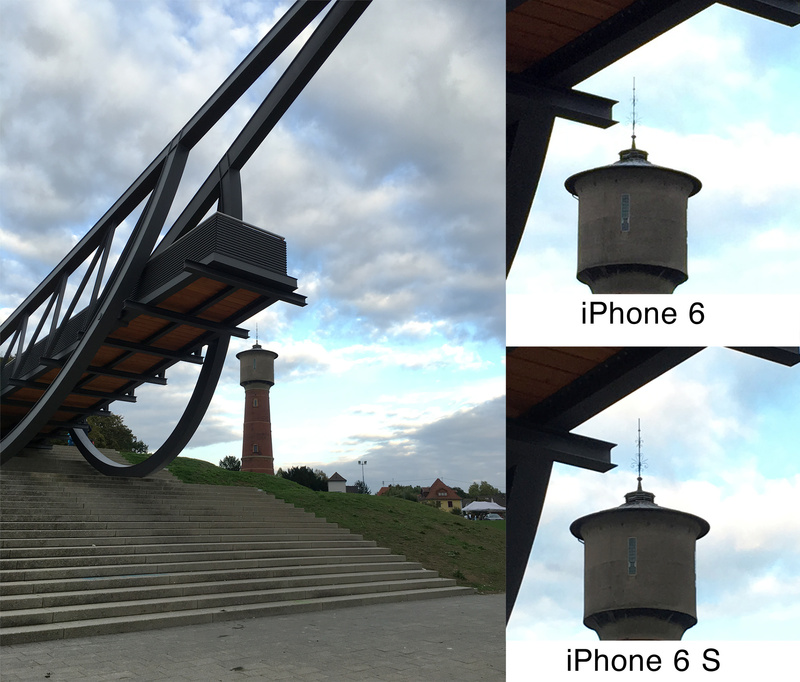 The following photo compares the camera of the iPhone 6 and the iPhone 6 S. The new 6 S shows finer detail in the spire of the water tower. It’s more obvious when magnifying the image via click. Here, too, the amount of detail is noticeably higher in the magnification of the iPhone 6 S photo. Thanks for the report, Nico. Wow, quite a big progress in details and overall “visual pleasantry” in the S! Cannot see a big improvement. Still love my iPhone 6. ProCamera is a great app, ’cause it shows that the new generation iPhones didn’t do the big jump forward Phil Schiller tried to sell at the keynote. Admittedly, no quantum leap, but definitely some improvements in terms of sharper, more detailed photos. If you have an iPhone 6 you have an amazing camera. 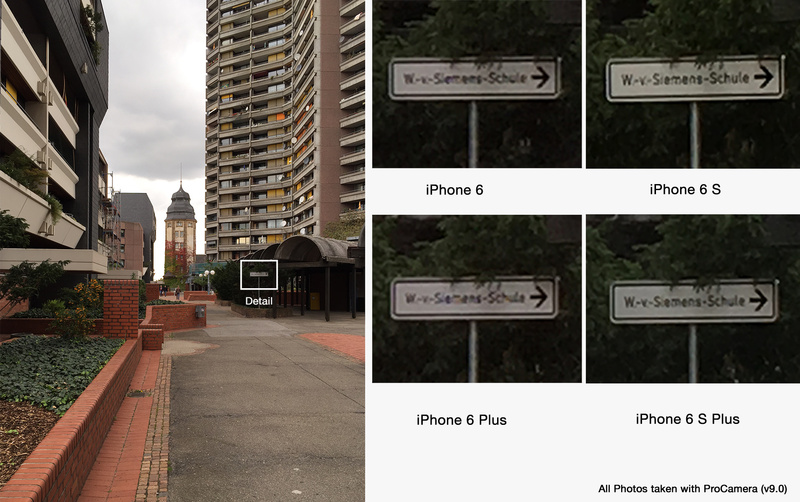 The iPhone 6S and 6S Plus do not steal the show for the iPhone 6 and 6 Plus when it comes to still images. They capture slightly sharper photos. But more importantly they have an amazing performance. Especially for high-end processing and videography this new generation of iPhones is what you want. They record smooth 4K video at 30fps. That is impressive. And 3D Touch is very cool. Update: further tests have shown the improvements in details even more (we will upload more images). It is also worth mentioning that the camera of the iPhone 6S can shoot at ISO 25 with an unparalleled clarity (compared to former generations of iPhones). This is probably only possible because of the new sensor technology (deep trench isolation). Just curious, do you folks at ProCamera personally use the TIFF format daily over JPEG options, and do you prefer TIFF or TIFF LZW? Thanks Chris! Speaking from my own experience, I do use TIFF format regularly. For my daily shots I mostly use Jpeg files at 100% quality – it’s a great balance between image quality and file size. When I know I will do a multi-step post processing (e.g. cropping, editing, adding text to it, resizing, etc. ), I prefer shooting in TIFF LZW, because that way I don’t have to apply multiple rounds of lossy compression. Put briefly, I appreciate having the choice between the file formats and choose them according to the situation and the expected use.